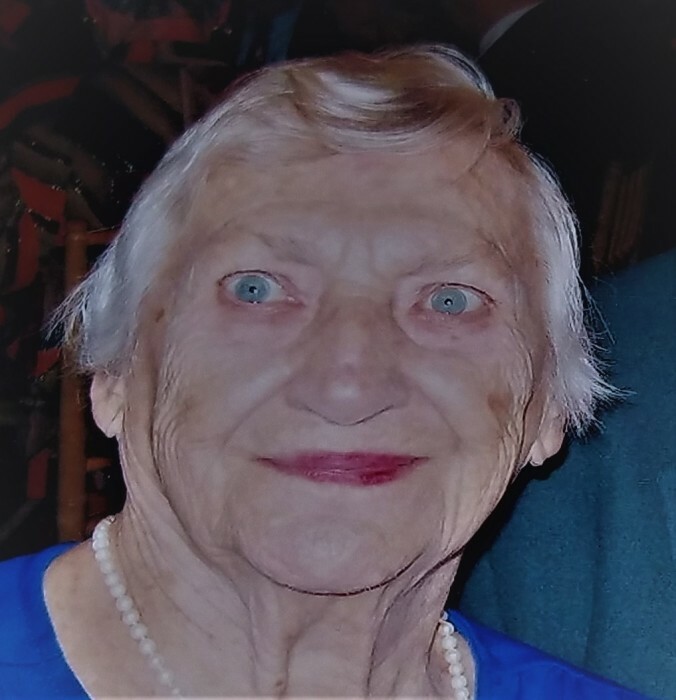 Obituary for Ruth (Rule) Reed | Bronson & Guthlein Funeral Home, Inc.
Ruth Reed of Milltown, NJ passed away January 29, 2019 at Sunrise Assisted Living, East Brunswick, NJ. She was 98 years old. Born in New Brunswick, NJ, she resided in Milltown since 1954. Ruth was a faithful church and Guild Member of St. John the Evangelist Episcopal Church of New Brunswick. At the time of her passing, she was the church’s oldest member. Predeceased by her beloved husband the Reverend Kenneth Reed, son Keith Reed; and sisters Elizabeth Krieger, Evelyn Rule, and Dorothy Rule; Ruth is survived by her loving daughter and son-in-law Susan and Michael Collins, granddaughter Heather Lee Collins, sister Charlotte Szabo, and many loving nieces and nephews. Family and friends will be received Tuesday 6-8pm at the Bronson & Guthlein Funeral Home of Milltown. The funeral service will be celebrated Wednesday 10am at the funeral home followed by interment at Van Liew Cemetery.